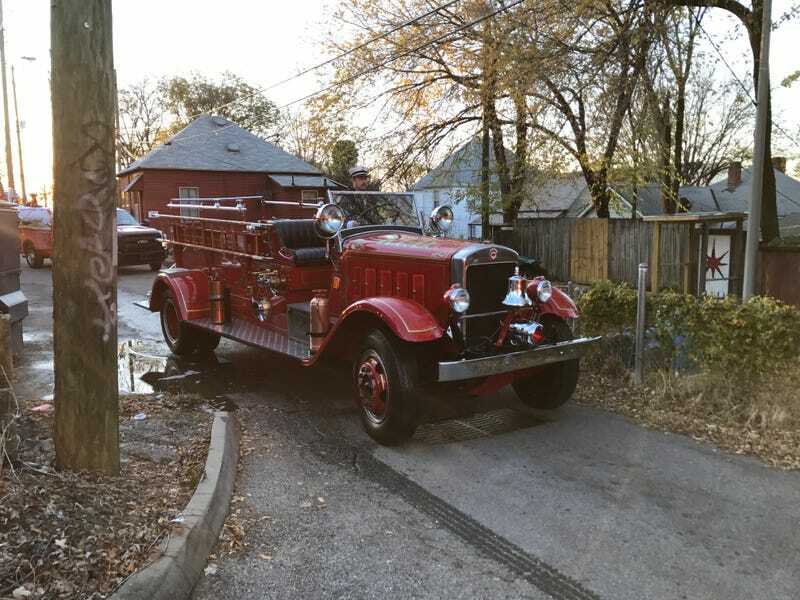 I love old fire trucks. Bringing it out of storage for the Christmas Parade in downtown Knoxville. The fire department that stores it is right next to my apartment complex.